Following hot on the heels of the first four Loxtonia Cider flavours (Crispy Apple, Sparkling Apple, Stone Fruit and Pale Amber), the latest offering is as truly South African as Chappies, Mrs Ball’s and koeksisters. 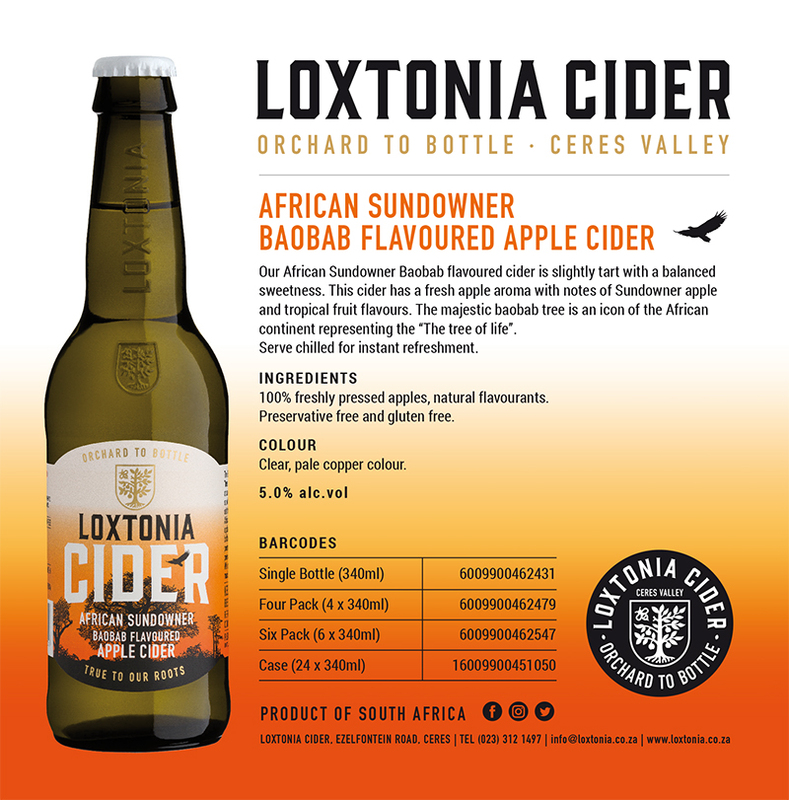 Loxtonia African Sundowner Cider is made with Sundowner apples (you guessed, right?) and extracts from the fruit of the Baobab tree. The African Sundowner baobab flavoured apple cider is slightly tart with a balanced sweetness. It has a fresh apple aroma with notes of Sundowner apple and tropical fruit flavours. Sundowner is the lesser-known sibling of the Pink Lady apple variety as they share the same parentage – Golden Delicious and Lady Williams. They were developed at the same time and by the same fruit breeder, John Cripps of Western Australia. Locally, the Sundowner apple does well in the high altitude areas of Ceres in the Western Cape, where the climate of cold winters and hot summers is ideal for apple production. 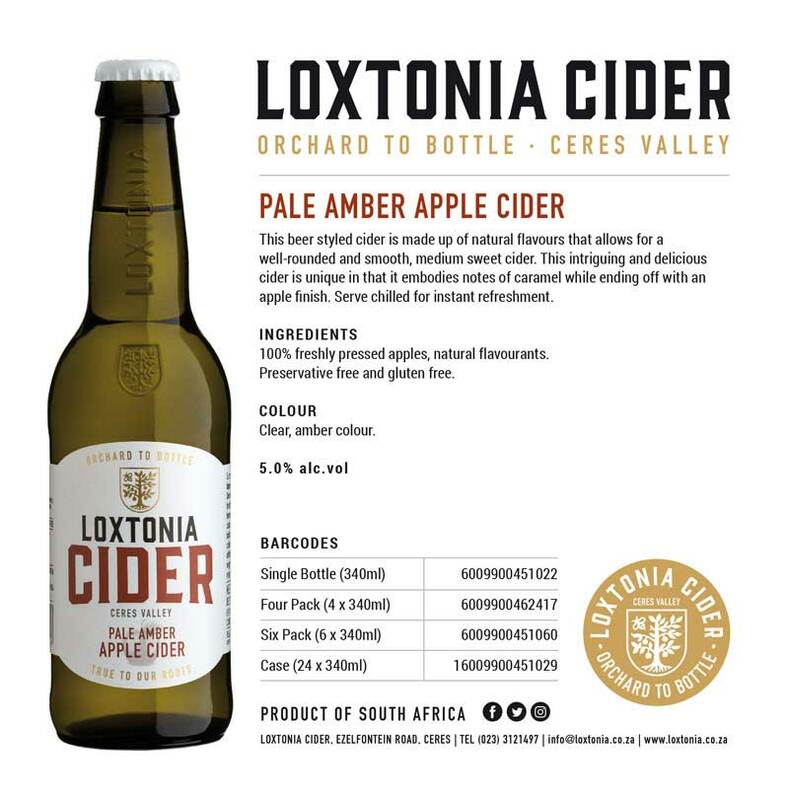 It’s a juicy apple that is both sweet and tart and has a full-bodied, distinctive taste – all the more reason why after a few sips of Loxtonia African Sundowner Cider, you’re an immediate fan! 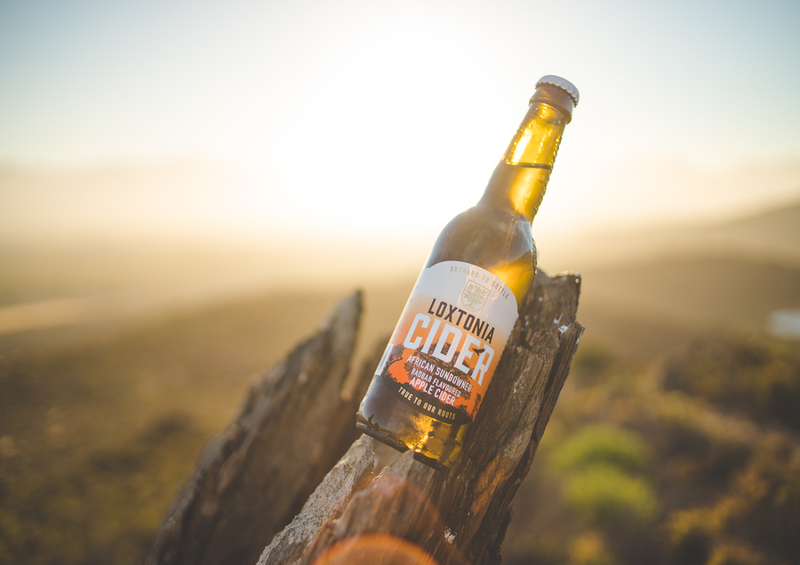 The innovative idea behind the African Sundowner flavour originated with Larry Whitfield, Loxtonia Cider’s Founder & Head Cider Maker who wanted to create and present something to the world of Cider that is something uniquely African – and what better way to drink a cider as a ‘sundowner’ at sunset right? The bush with all its sights and smells sums up Africa – and with the Baobab tree being the ‘tree of life’, it just made perfect sense. Not to mention that the fruit of the Boabab tree is known for its high levels of antioxidants, vitamin C, calcium, vitamin A, dietary fibre, minerals and amino acid content – they’re tantamount to a superfood. 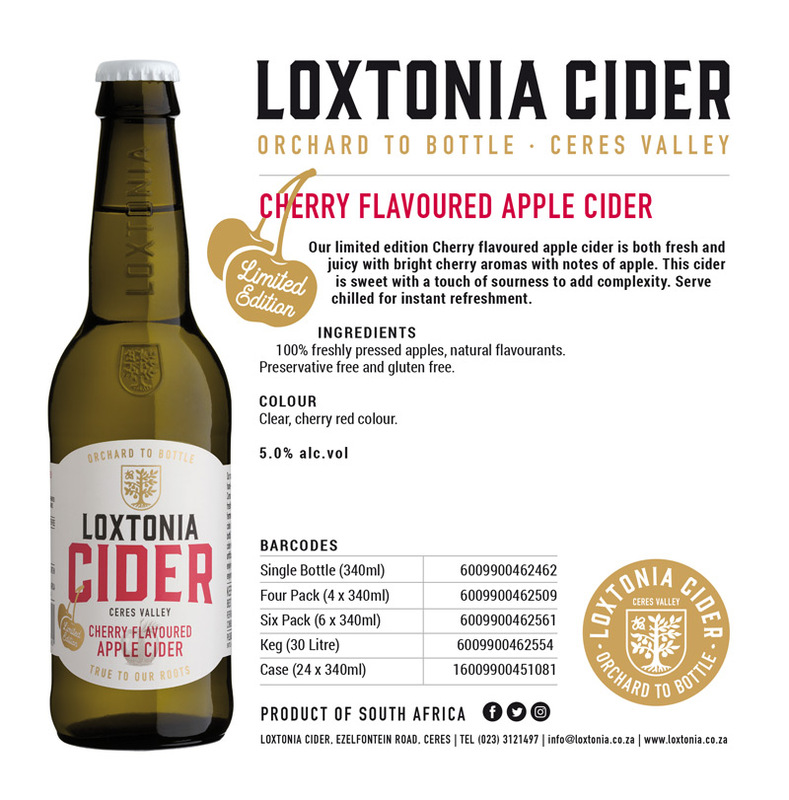 With no artificial flavourants and packed with juicy goodness, Loxtonia Ciders tick all the boxes of a carefully and consciously made ‘Orchard to bottle’ refreshment. 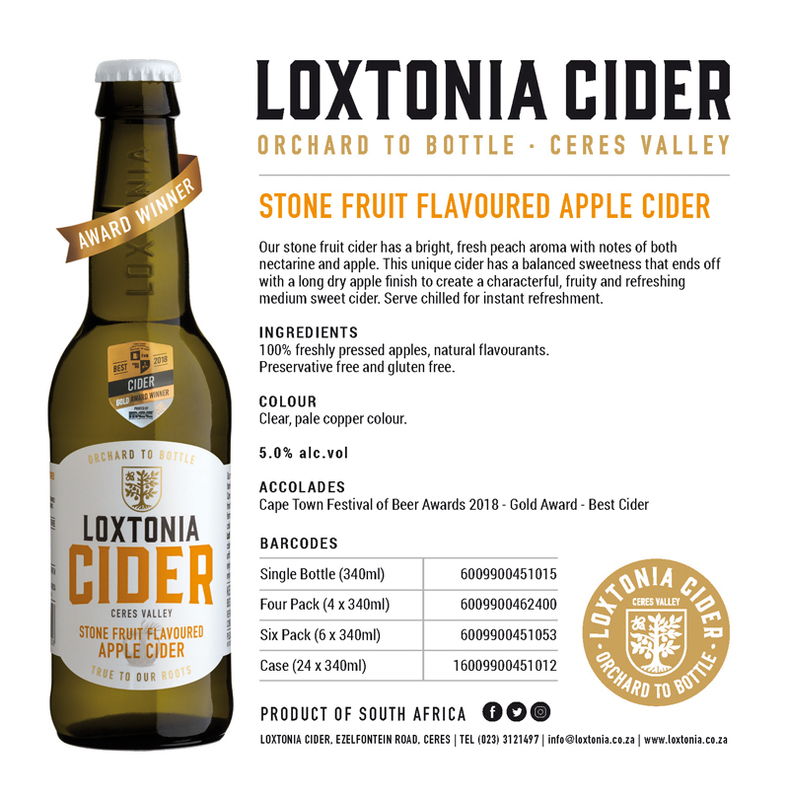 As with all its ciders, Loxtonia Cider carefully balances the unique blend of natural ingredients of the African Sundowner to make sure that the leading taste remains that of their homegrown apples and its signature taste. 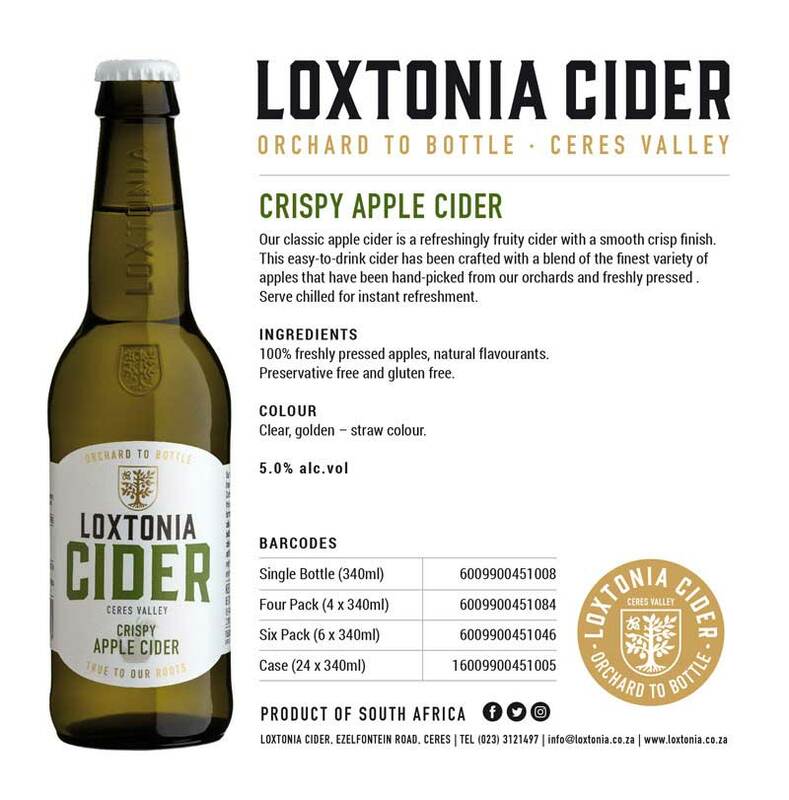 Loxtonia Cider Friday with friends - the first one is on us!